If you want to see old weaponry on display, and in context, then you will get a lot out of the Royal Armouries in Leeds. But don't expect to see everything in one visit, so be prepared. It's a National Museum, so it costs nothing to go in- though they welcome donations- and there are additional activities inside, and in the jousting yard, that you pay for, but the rest is FREE. There are five floors with different displays, as well as an outdoor area for specific displays (they run on set days/weekends, and times, you also need to pay for these). They have an inexpensive guidebook which it it worth buying, but if you don't there is a sheet to help you find your way around- it's essential to get the best out of your time there. A few things to bear in mind; you can take pictures, but many areas you can't use the flash on your camera, so check for the unobtrusive warning notices. If you have a problem with heights, stay away from the window alcoves as can almost see straight down, because of the building design. (I feel wobbly just thinking about it). 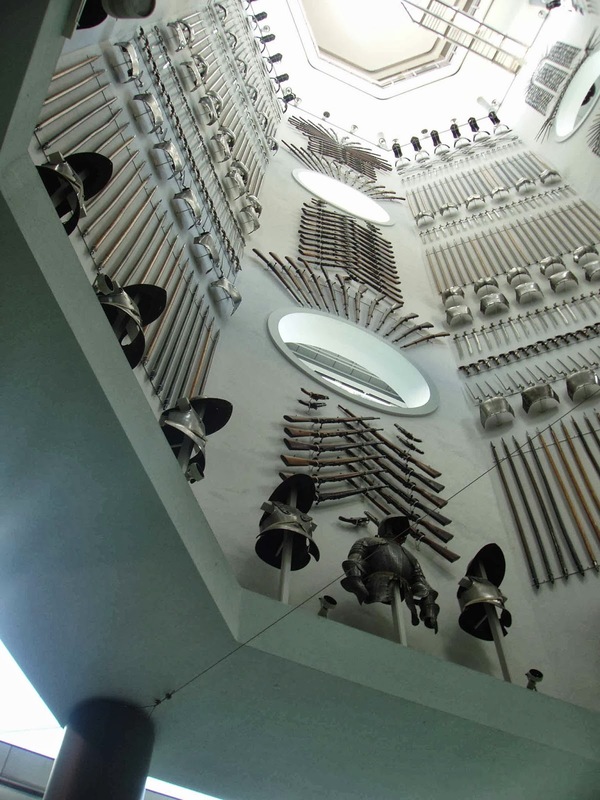 Looking up at the weapon array in the Hall of Steel. Each section is covered with a selection of arms. You can climb the stairs that surrounds this area and look through the windows as you climb. 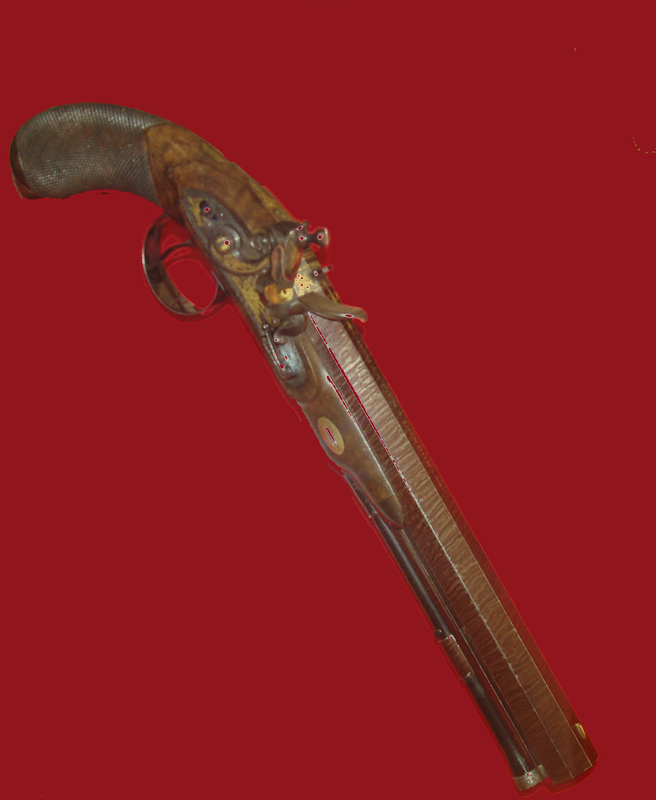 This is a pair of flintlock pocket pistols- French, from about 1780. 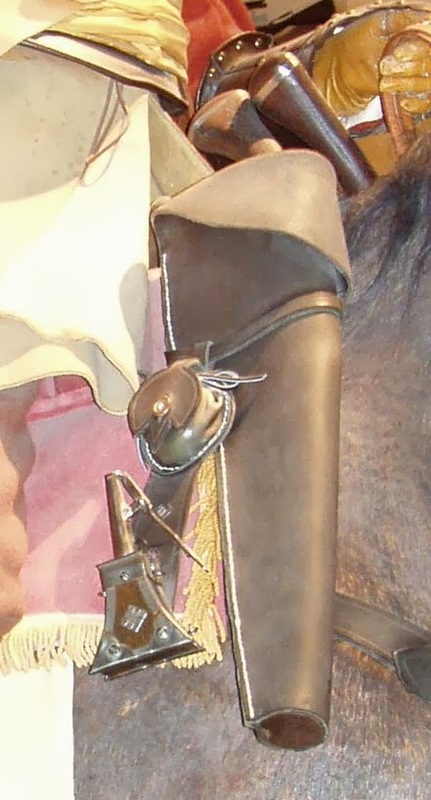 This is a detail from the large display, including a Civil War Cavalryman on horse. There is also a library on the ground floor for researchers, but that wasn't open when we went at the weekend, and you can't just turn up to use it when it is open, booking is required. 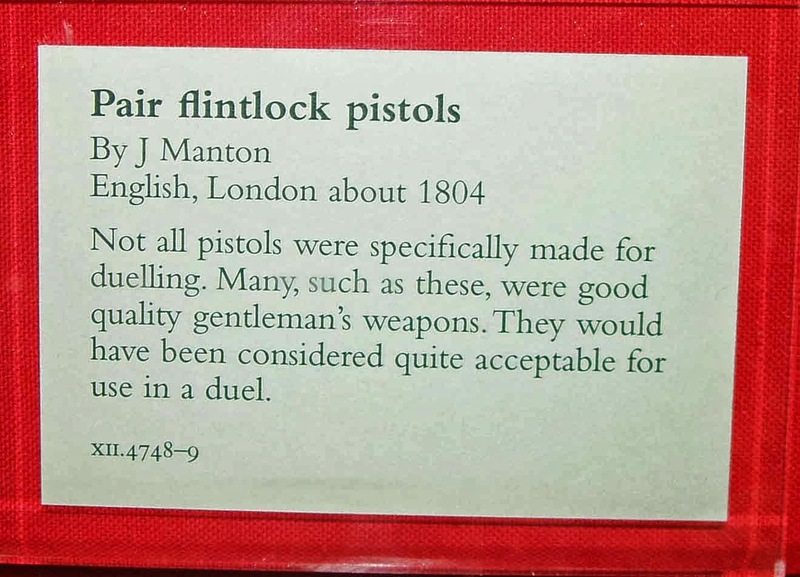 Now, I've saved my favourite for my last picture - duelling pistols. Many historical romance writers will be familiar with the name, Manton. 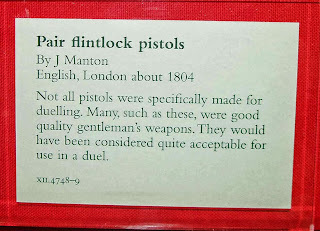 Well in one of the display cabinets among a variety of duelling pistols- and a fully equipped box- was a Manton. Now it's a good quality version, and could have been used for duelling, but that wasn't its sole purpose; but even so, it was in its own way beautiful -but still deadly. A gentleman's Manton flintlock pistol. 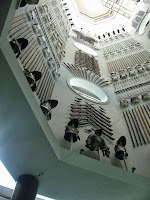 Hope you've enjoyed looking at my pictures from my visit to the Royal Armouries. If you want to copy any of them, please credit the source, myself/blog link, and the Royal Armouries who allow visitors to take photos. A very interesting account, Carol. I wonder what are you writing to need such research ! Good luck with it ! 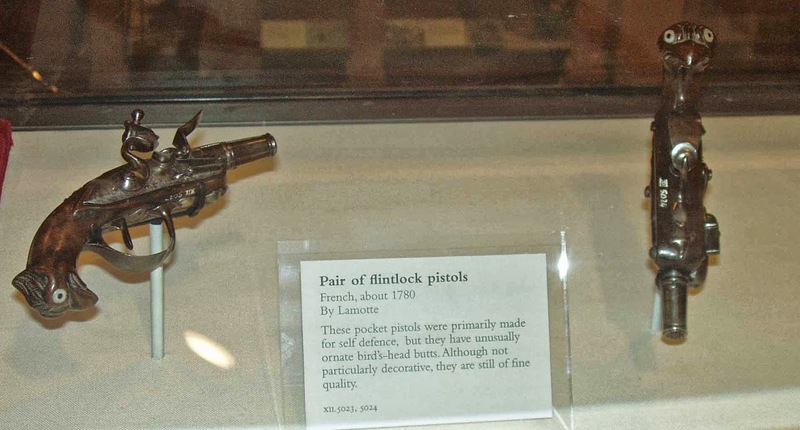 Love this type of place for research, carol - great photo of that flintlock pistol! We hadn't planned to visit originally, Brenda, but when I got there and saw it had a self-defence section the writer and handy research opportunity kicked in. 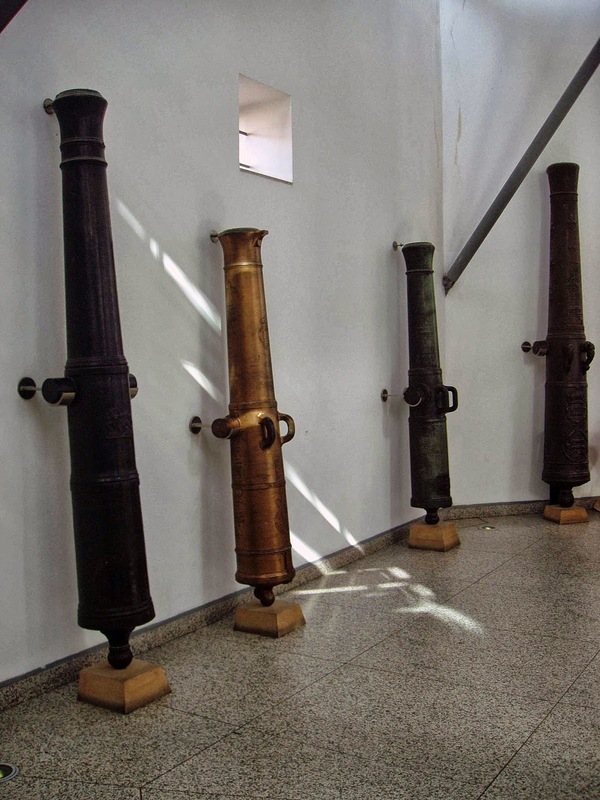 You're right, Rosemary,these type of museums are great for research. There's nothing better than being able to see how something looks in reality- you can better imagine how it would fit a character, or time period. You take very clear photos, Carol, though I wouldn't voluntarily go inside an armoury - I hate weapons of any kind. Thanks for sharing the photos, Carol. It's a place I've always fancied going to but never got round to it. If you get the opportunity to visit, Keith, it is worth the trip. That's an understandable view, Lizy.